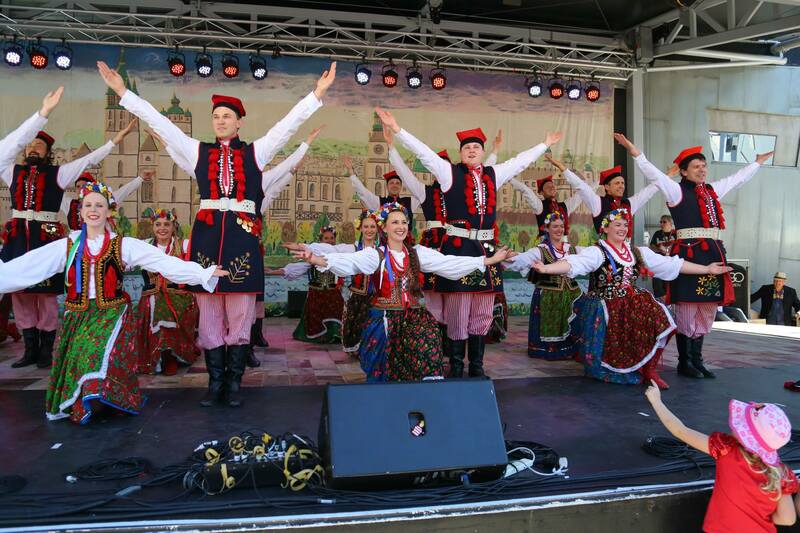 Again we had the pleasure for opening the official part of the Polish Festival at Federation Square Melbourne. 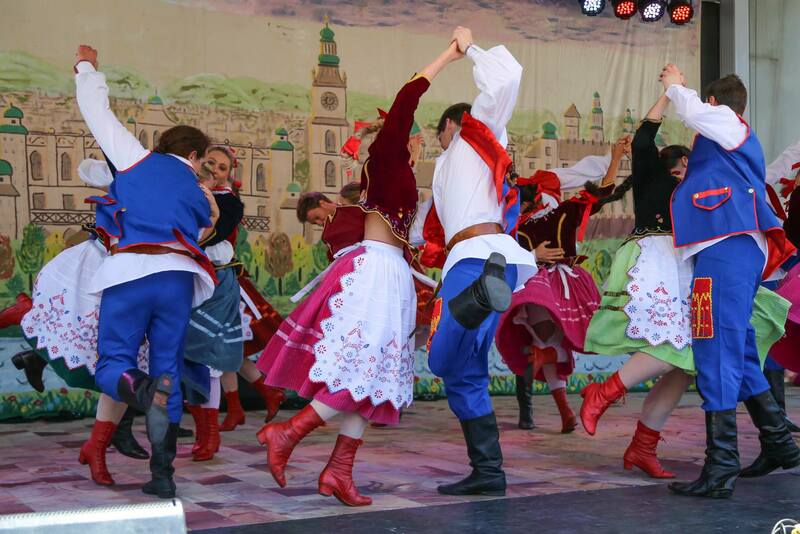 We danced alternating with Obertas group form Brisbane. 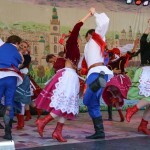 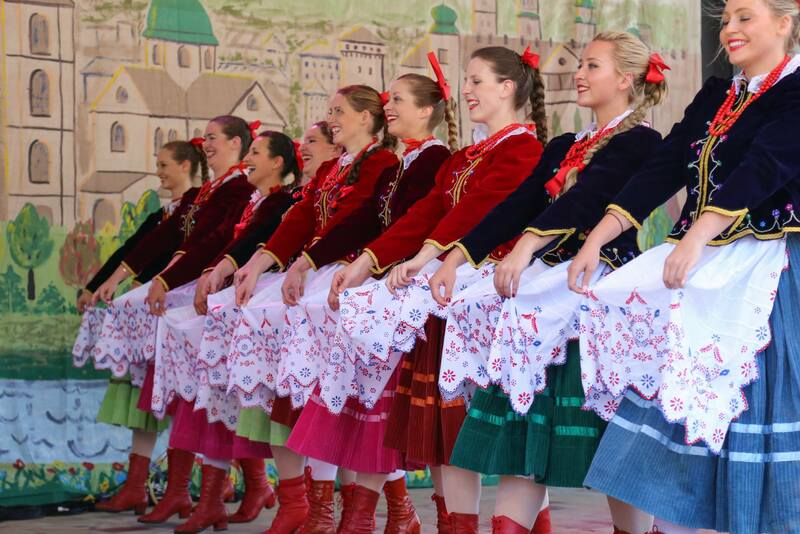 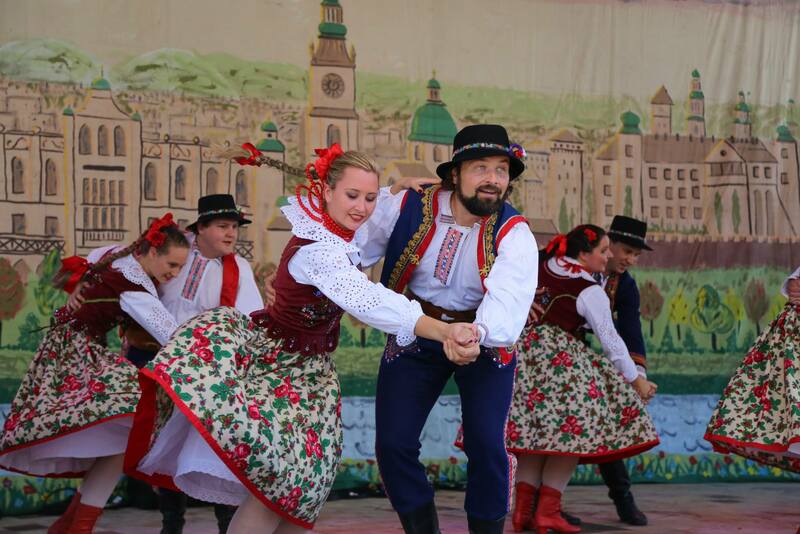 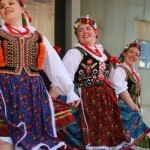 Opening with our freshly revitalised Podlaski dance, we entertained the crowds with regular favourites like Nowy Sącz, Rzeszów and Hucuł. 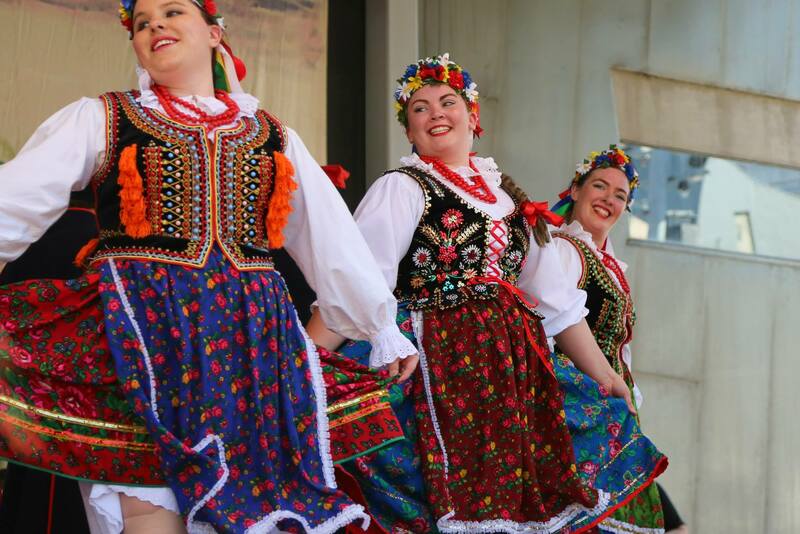 We finished with the always entertaining Lwów and closing the show with Krakowiak. 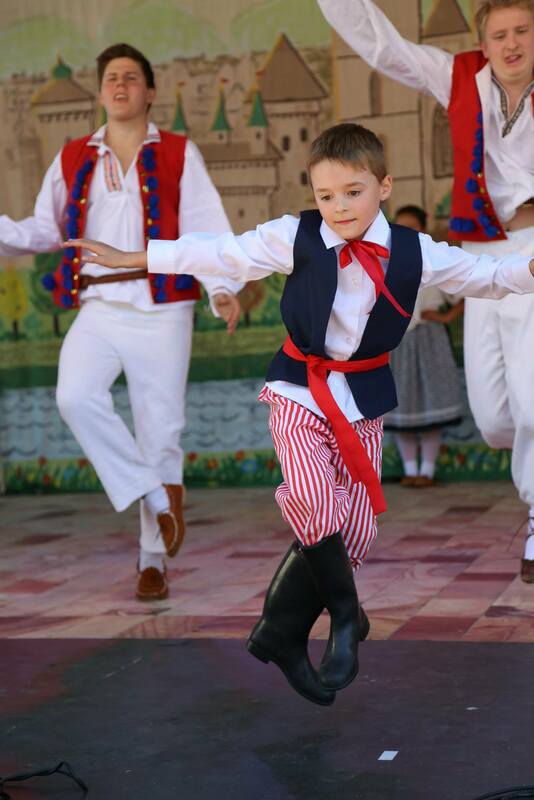 A Highlight as always was leading the public in a polonaise across the whole of the square. 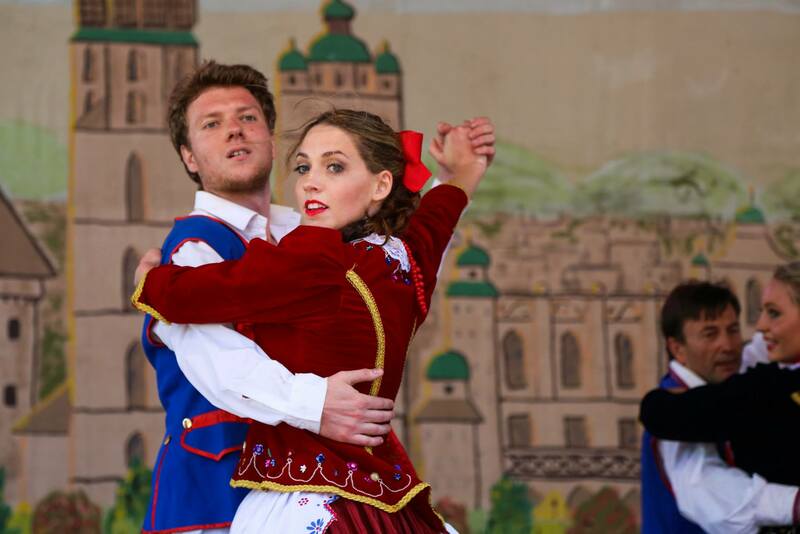 Our dancers enjoyed their time both on and off the stage. 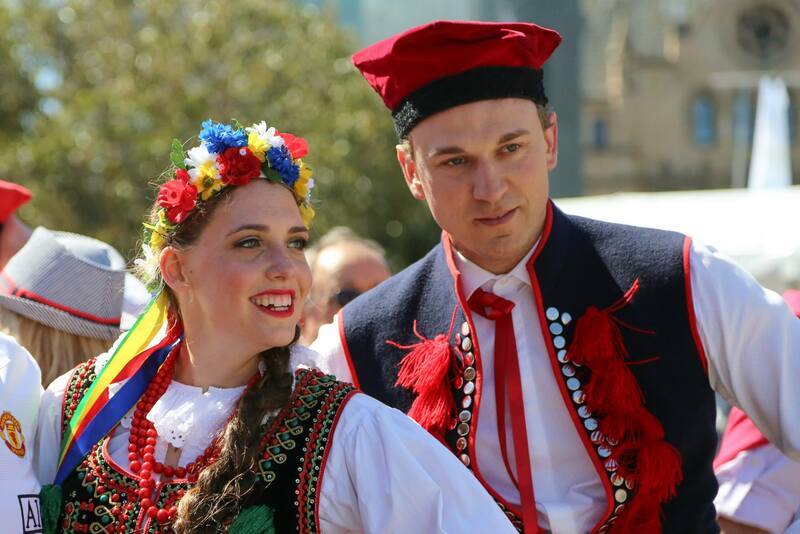 There was lots of great Polish food, drink and entertainment on offer and a great atmosphere shared with many dance group members from interstate.